Alexandre Turpault's accessories are the result of a ethical and esthetic research. 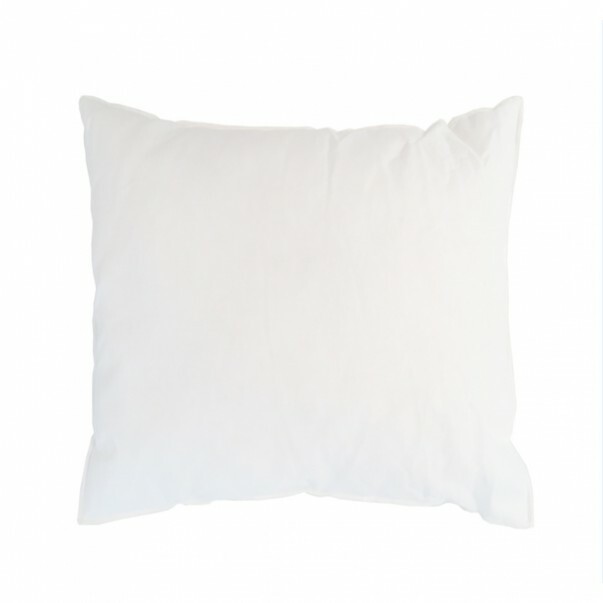 To accessorize your bed or sofa, we are offering a range of cushion covers, using materials which will give you complete satisfaction with the quality of their source, their softness and finishes: pure linen, extremely soft French faux fur and cotton sateen. 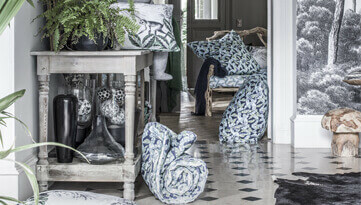 Alexandre Turpault offers a range of luxurious accessories to create a vibrant indoor decoration. 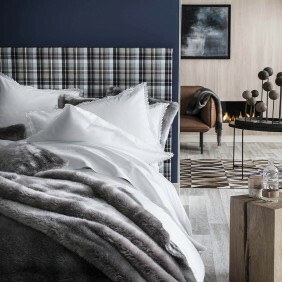 Cushions and cushion covers can enhance the bed linen universe with luxurious fabrics. 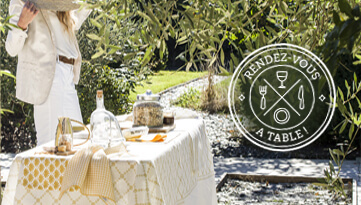 We care about local production and more precisely, to the made in France, to offer you high quality and eco-friendly home linens. 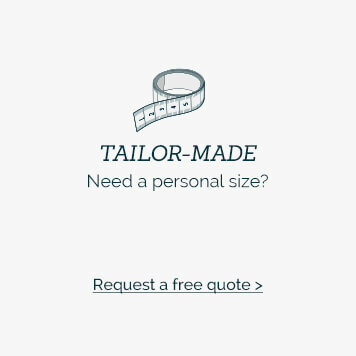 We also pay care about the selection of our raw fabrics. 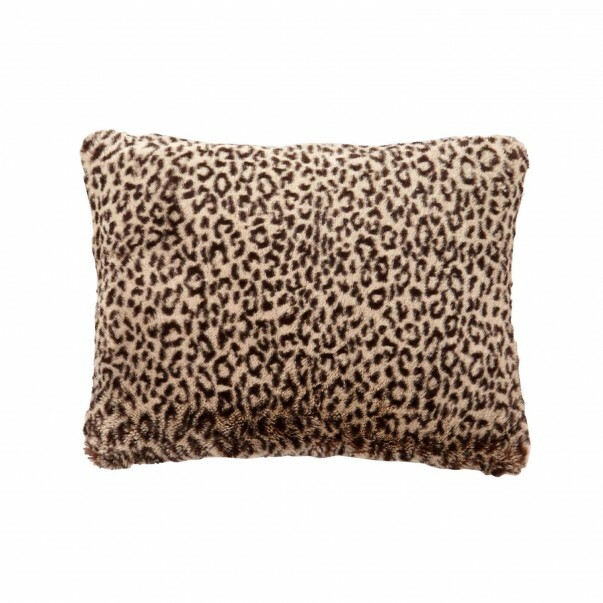 Our beautiful cushion covers are made of ultra-soft French faux-fur, European linen, and long fiber cotton sateen. 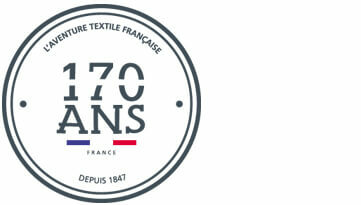 Our choices of natural fibers are focus on high quality fabrics that provide resistance and durability to our products. 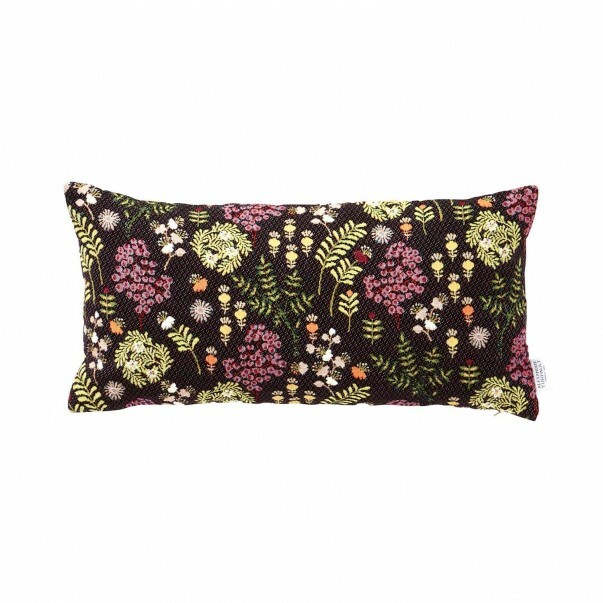 OUR BEAUTIFUL CUSHION COVERS TO ENHANCE YOUR HOME DÉCOR. Choose our vibrant plain dyed cushions or patterned cushions, square-shaped cushions or rectangular-shaped cushions, bright colors cushions or neutral colors cushions, and add a trendy and elegant touch to your home décor. 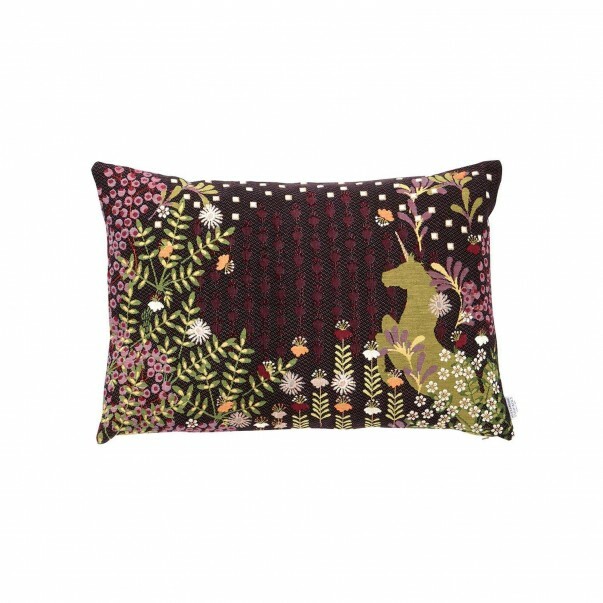 Alexandre Turpault offers various type of beautiful cushions and beautiful cushion covers. 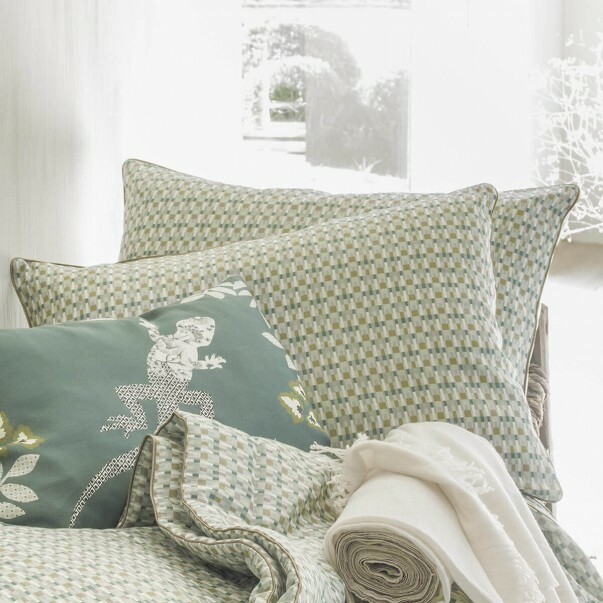 Inspired by our bed linen collection, our cushions, cushion covers, throws and bed covers will perfectly dress your bed, your sofas or your chairs. 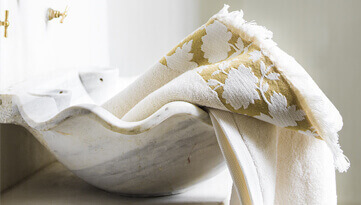 Play with fabrics and colors to add sophisticated touches in your home. 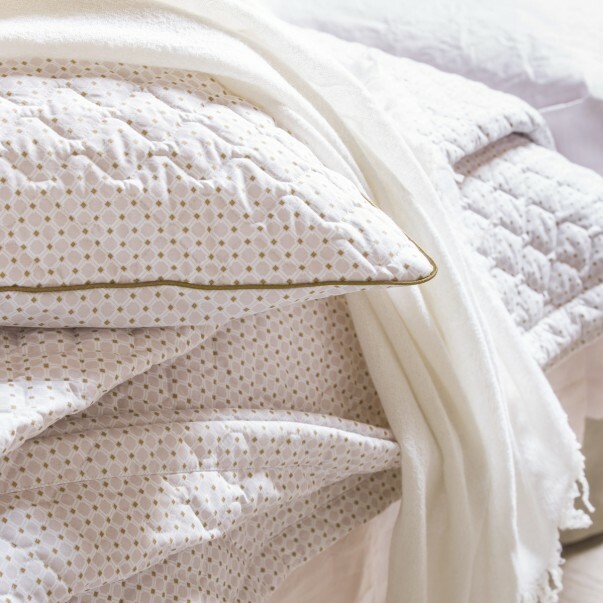 Our resistant cushions and cushion covers beautifully complete our luxury bed linen collection.